Ceann Comhairle Seán Barrett, T.D. 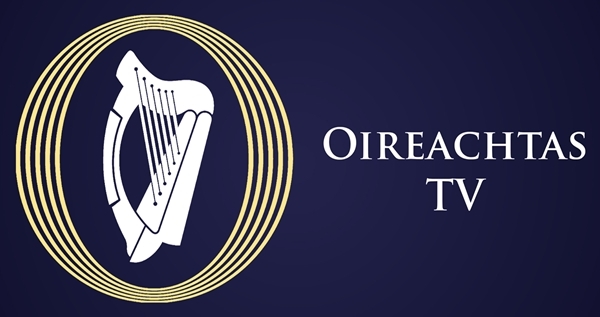 announced that Oireachtas TV will be carried on the Saorview platform from today on a pilot basis and that, subject to the completion of certain technical and regulatory arrangements, the channel should become part of the permanent channel line up on the Saorview platform. The Ceann Comhairle went on to note that since his election as Ceann Comhairle, he had consistently identified the need for increased access for the public to the proceedings of the Houses of the Oireachtas such that the people could inform themselves of the work of Parliament and its members. 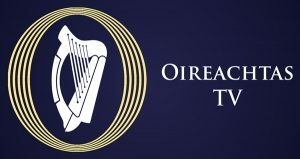 The availability of Oireachtas TV on Saorview, in addition to its carriage on Sky, Virgin Media, Eir and Vodafone, means that the Channel will have coverage in 98% of Irish households.